Shopping for a new family vehicle is never easy. Not only do you need to find a car that can deliver great performance and modern features, you also need to balance your own needs with the needs of your partner and your children. Should you buy a new SUV, or a traditional sedan? Is a midsize enough, or should you go the extra distance and get a full-size SUV that can accommodate not just your own kids, but their friends as well? Is space the biggest consideration, or is fuel economy a bigger concern? Safety has always been a major consideration when it comes to purchasing a new family vehicle, and if there is one thing you should pay attention to above everything else, it is safety. The past decade has seen some major improvements in automotive safety technology, and many new vehicles are now equipped with rear-view cameras, collision avoidance systems, electronic stability control, blind sport warning, and lane departure warning. Your children are the most precious cargo your car will ever carry, so it is worth investing in the best new tech to keep them safe. The best part is that these features not only protect you on the road, they also make it a lot easier to drive. The biggest mistake most families make when shopping for a new vehicle is focusing too narrowly on a few brands and styles of car. The sheer number of cars, trucks, and SUVs available can be overwhelming, and so it is natural to narrow your search to a few appealing options. But this can also lead families to foreclose on less common options (station wagons or subcompact SUVs, for example) that might not immediately seem to be a good fit, but which might actually be ideal. Fortunately, it is getting easier to explore a wide range of options to see what is available. The Internet has made it much easier to find out which years, makes, and models are best, and shopping via electronic marketplaces like Kijiji Autos allows you to easily browse vehicles by brand, location, and price range so you can compare and contrast different cars, trucks, and SUVs without needing to visit a dealership. It is important when looking at new cars and SUVs to not only take into account your current needs, but to anticipate what your needs might be three to five years from now. 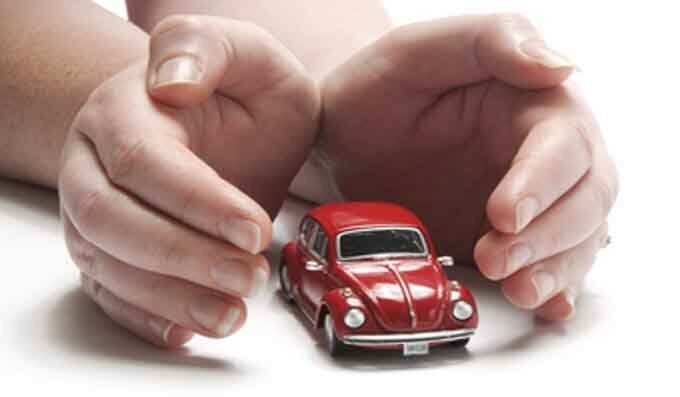 For most young families, size will be one of the most important considerations; if you are purchasing a new vehicle, you should make sure you choose a model you will be able to use comfortably for years to come. This is especially important for growing families — a compact crossover like the Mazda CX-5 might seem ideal when you have two children, but will it feel as comfortable with four? Deciding what your next family vehicle will be is a major choice. The car you purchase now is the car you will take on family holidays, weekend trips to the beach, and daily commutes to school and day care, so it is important to have a vehicle that fits your family’s particular needs. By putting safety first, considering as many options as possible, and keeping an eye on the future, you can ensure that your family has a car that strikes a perfect balance between function and fun, and helps you make memories that will last a lifetime. Previous ArticleHave Small and Medium Sized Businesses Discovered the Wonders of Cloud Computing?